Be part of the Social Media team at #CWC19. 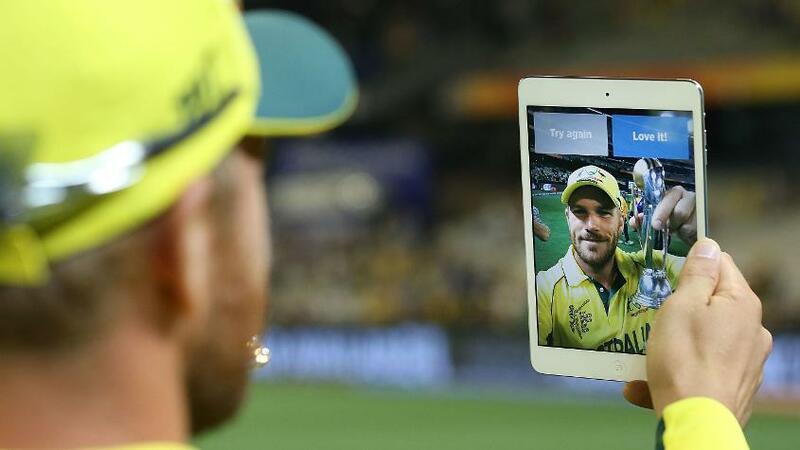 Location: The role of a Social Media Volunteer is one of the best for experiencing the most exciting parts of a CWC19 host venue. From the energy-filled stands through to the bustling press boxes, you’ll be on your feet, seeking out the best stories from around the venue. Duration: Social Media Volunteers will be required on match days at CWC19 host venues. Social Media Volunteer roles will also be available on the Trophy Tour which takes place prior to the start of the tournament. The Role: Social Media Volunteers play a key role on a match day. They will capture exciting and engaging content not only during the match itself, but also in the build-up to the game as fans arrive, and as they make their way home after the final ball has been bowled. Social Media Volunteers will also play an important part in moderating social images and content for CWC19 social channels and websites. As part of this team, they will gauge sentiment, and capture exciting content to share with the world. If you’re intrigued by the impact social media plays in sport, this is a fantastic opportunity to gain experience and learn from professionals in the field. Come and help spread the message about the world’s greatest cricket celebration, and join us in the Social Media team!